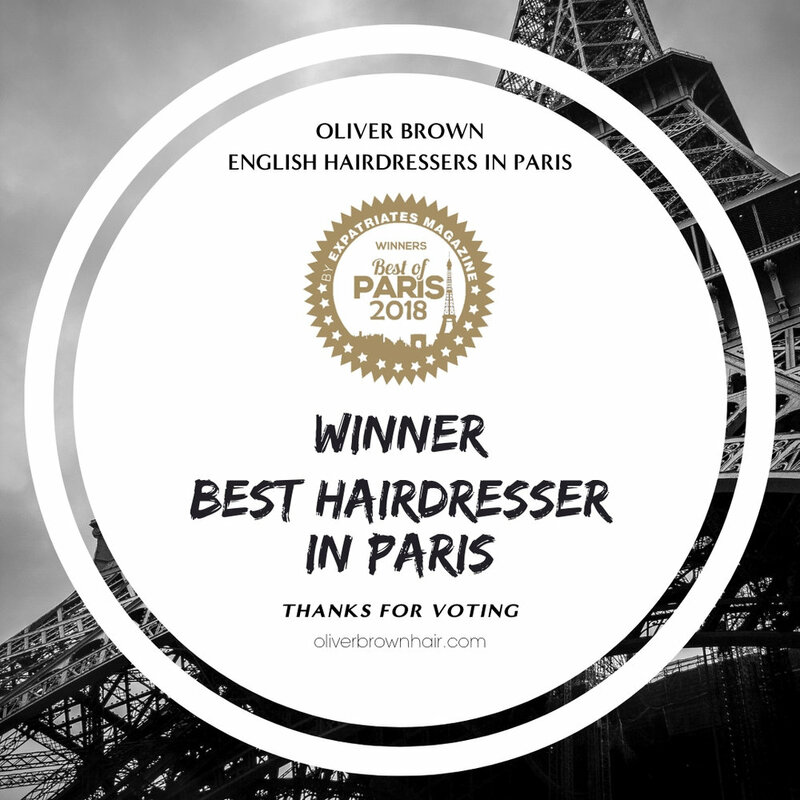 OliverBrown hair is a contemporary English speaking hair salon dedicated to serving the international community of Paris. Relax and unwind....a glass of fizz or a beer perhaps? unique contemporary space like any other in Paris! 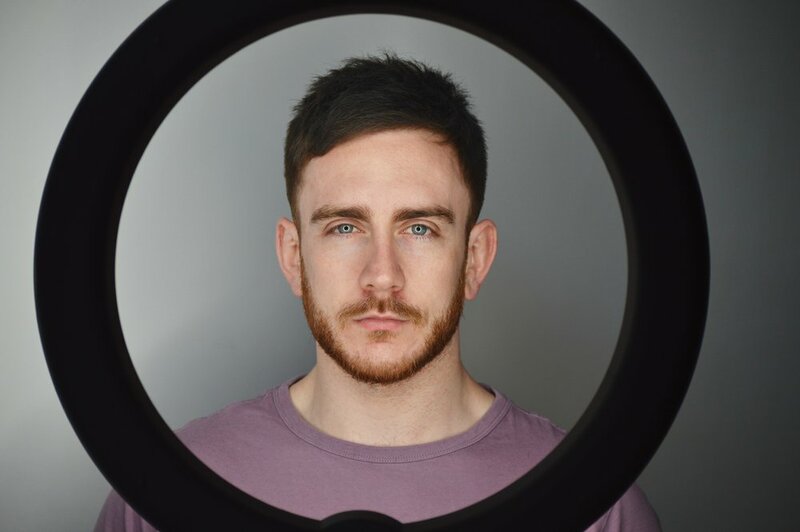 OLIVERBROWN is located inside "La Fabrique", an old warehouse converted into art studios, housing over 70 international designers, photographers and painters. Our unique contemporary space is unlike any other in Paris, allowing us to serve our international client base in a private salon full of character and style. We look forward to welcoming you into our space! 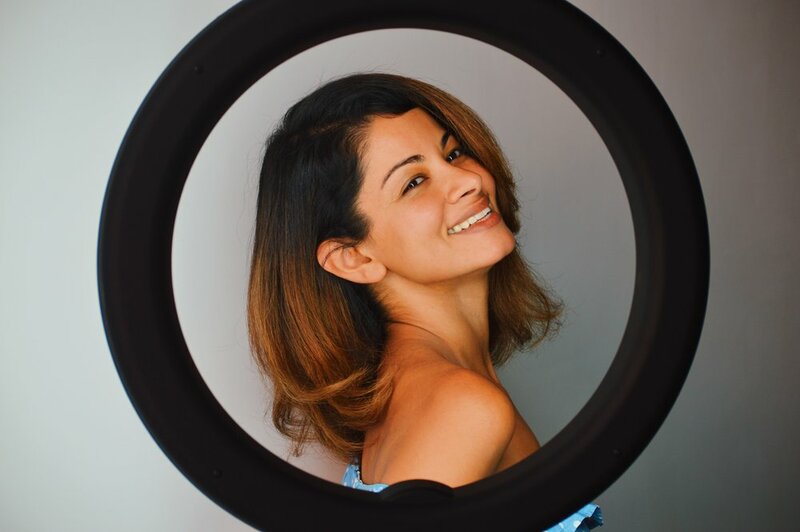 Along with a team of international stylists whom between them have featured work in international magazine publications, fashion houses, television, theatre and film. Leave our salon with a touch of Parisian style.... after all, your hair is your best accessory. directly next to a convenient metro point.